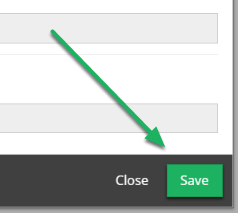 How do I Create a Gmail Connector? Documentation and SupportV5 User Manual Using the Connections System ToolHow do I create a Gmail Connector? 1. 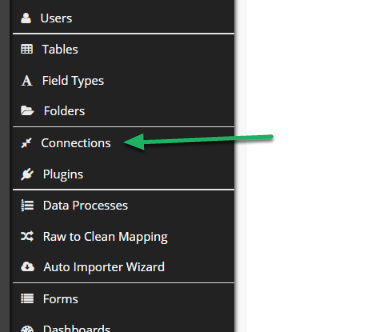 Navigate to the Connections Menu. 2. 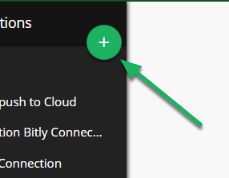 Click the 'Add New Connections' button. 3. 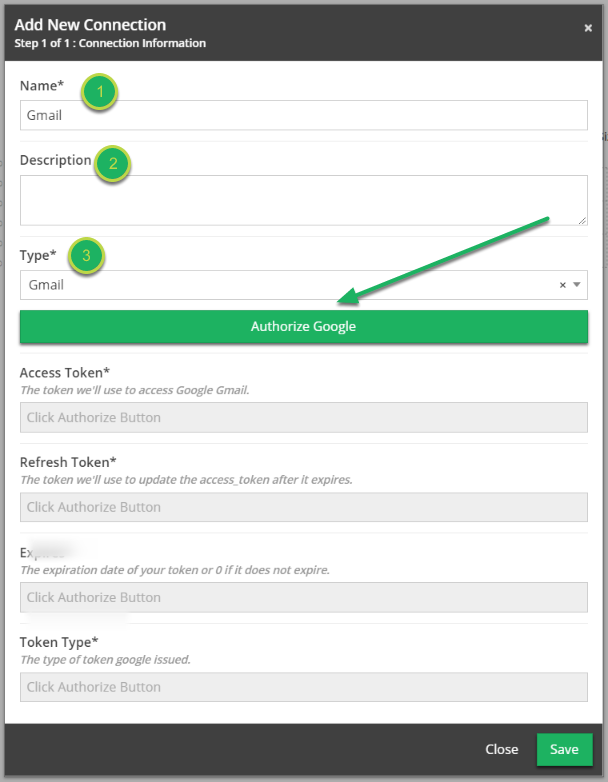 Fill out the info and Authorize Google. The name of the wizard. This will let you identify the wizard later. This is a list of all the connectors available. For this case, we'll be using Gmail. 4. 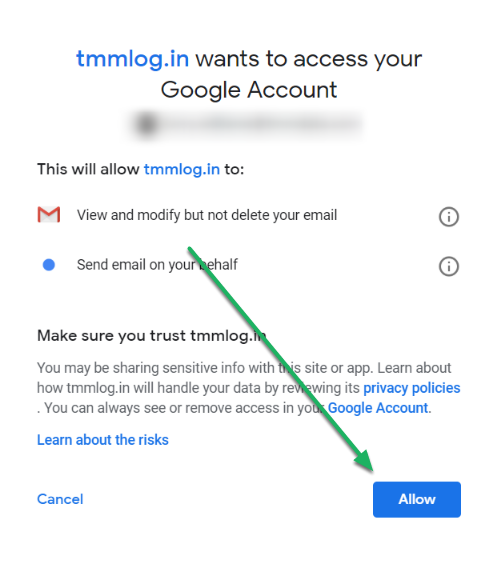 Allow TMM to access your account. Prev: How do I create a Snowflake Connection? Next: What are the Plugins System Tool Elements?